They made me feel so healthy, and they actually taste good! Excellent quality, helped me heal quicker and taste amazing..I do mean I had to fight the kiddos off because they taste so good. Both me and the kiddos take them daily now as a supplement. Something that is usually so good for you, is usually not delicious and these are both! Highly recommend grabbing you some! HerbaLand Gummies are amazing! They come in many flavors like blue raspberry, papaya, kiwi and friends, banana, mixed fruit and more, and the flavors are true to their names! Kiwi was my favorite! My neice was about to kill me for the banana ones. Haha. They made me feel so healthy, and they actually taste good! They have 28g Fiber, 10g Protein, and 1g Sugar, it's a Vegan supplement, a Fully plant based formula, and certified Dairy-free! Plus they help to repair muscle tissue! So they're good for you, and the taste great! 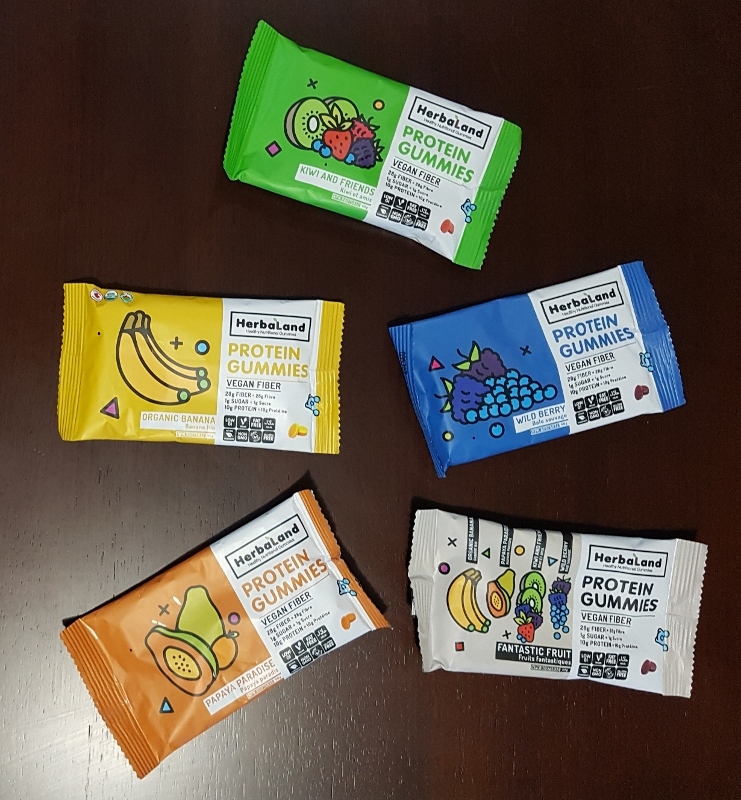 Check out @herbalandgummies now and find your favorite flavor!